Enjoy Utah! : Meet and Greet with the Utah Grizzlies Hockey Team! Meet and Greet with the Utah Grizzlies Hockey Team! 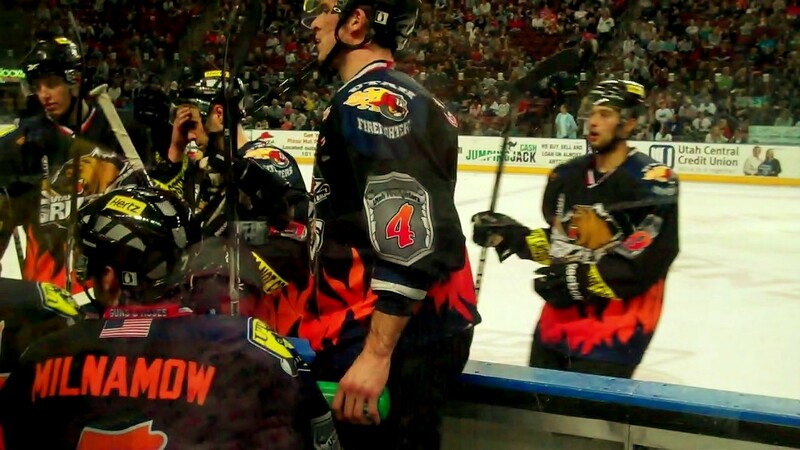 You can meet the Utah Grizzlies hockey players today! Meet and Greet the Grizzlies at the E-Gate Apartments next to Maverik Center in West Valley City today, Tuesday February 8th from 5:30 p.m.-7:30 p.m.; there will be food and prizes and one month free rent on a $99 deposit. Never pass up the chance to meet and get autographs from the Utah Grizzlies players! The Utah Grizzlies have a great team, especially this year, and you never know when one of them is going to be snagged up by the NHL! It happens all too often! 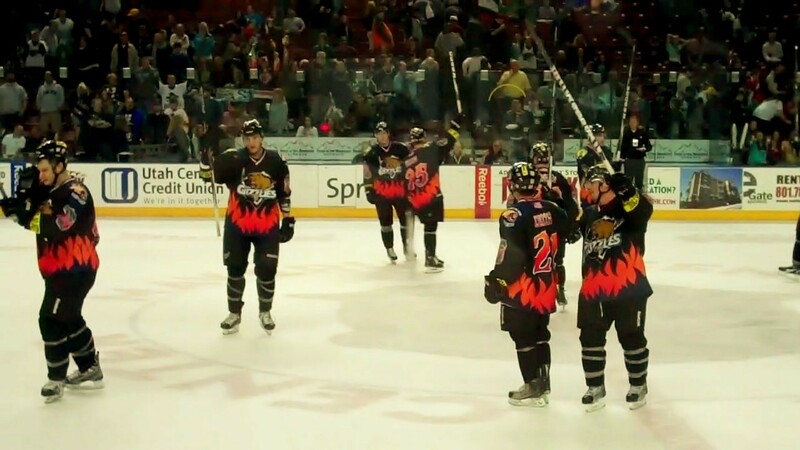 Learn more about the Utah Grizzlies HERE. Follow the Utah Grizzlies on Facebook for more updates like this one!